Yes, it’s official, the 2018 Glassboro Cathe Road Trip will be held July 27th through the 29th. 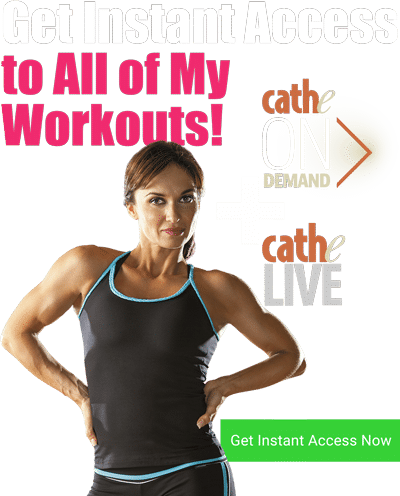 Get ready to workout live with Cathe for several classes, be filmed working out on the exact set that all the DVDs are filmed on, pose for pictures on this exact set, meet cast members, and of course create memories and make friendships that last a lifetime. Mark your calendars for an event you surely won’t want to miss! Just click on the Buy Tickets button that will appear at the top of this page starting Jan 26th at 1pm EST. Space is limited to the first 105 people to join! The cost of the Glassboro Road Trip is $347 and a $149 non-refundable deposit (sorry no exceptions) is due at sign up.  The balance of $198 is due on June 1st and will automatically be charged to your credit card. After June 1st all sales are final and the second payment is also non-refundable *sorry, but there are absolutely no exceptions to our refund policy. We strongly suggest that if you feel there is even a slightest chance of you cancelling your road trip reservation you should take out trip insurance on a site like http://www.insuremytrip.com. This site offers two different types of insurance that will cover you if you need to cancel your trip: Trip Cancellation and Cancel for Any Reason. You can learn more about these two different insurance plans at http://bit.ly/1Bzncsi. Your $347 USD registration fee includes four delicious, full-course meals, 6 high energy classes), Q&A, Cathe time and other activities. You will be responsible for transportation and accommodations. We will provide bus transportation to and from the Glassboro Rowan University Marriott hotel and Four Seasons Fitness. The new state-of-the-art Courtyard by Marriott located on the Rowan University campus is only about one mile from our facility. This new hotel provides greater flexibility and choices and we feel a better ambiance for those attending our road trips. At the center of it all is The Bistro, your destination for a great breakfast, or drinks and dinner during the evening when you’re not eating at our facility. You’ll also enjoy inviting, flexible spaces where you can work or relax, free WiFi throughout and easy access to the latest news, weather and airport conditions via their GoBoard technology. You may reserve your hotel room at the Courtyard Marriott in Glassboro by calling the reservation line at 1-800-627-7468 and request the Courtyard Glassboro, and the Cathe Road Trip Group (only after you have successfully signed up for the Glassboro Road Trip starting Jan 26th at 1pm eastern). Make sure to mention that you are part of the Cathe Road Trip Group and you will receive a special room rate of only $149 per night. You may also sign up online by clicking the button below. *Last day to to reserve a room at our special rate is 6-26-2018, but we recommend doing this ASAP as this is on a first come first serve basis and rooms will go fast. Our group rate may only be used by Cathletes that successfully sign up for the Road Trip. Please don't sign up for a room until after you sign up for the road trip. Once again for this year’s Road Trip, round-trip bus transportation to and from the Courtyard Marriott in Glassboro for all Road Trip events on Friday, Saturday and Sunday will be provided at no additional charge. The 2018 Cathe Glassboro Road Trip is once again being held at our facility which is located in Glassboro, New Jersey. Our 60,000 sq ft facility features one of the best equipped health clubs, Four Seasons Fitness, in the USA along with a world class 6,000 sq ft filming studio where we film all of our own workouts. All warehouse, shipping, editing, graphics, web design and offices are located on site offering a one of the kind total production facility. 8:50pm – 9:45pm Zumba Party - GROOVY 60’s” theme! What is a Cathe Road Trip Like? 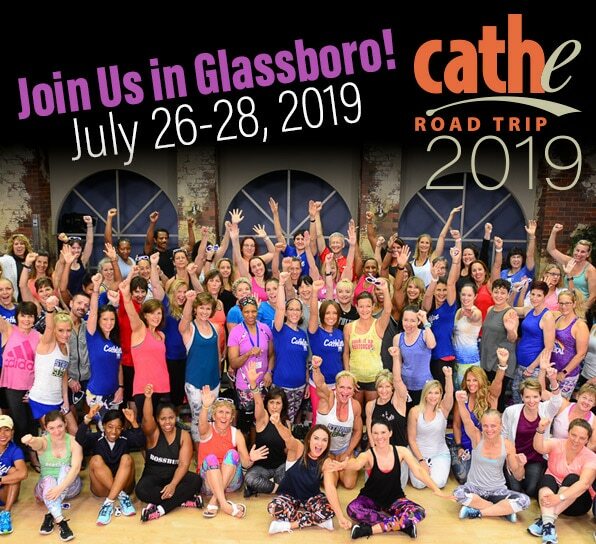 Each year we hold our annual Cathe Road Trip at our facility is Glassboro, NJ. We only have enough room for 105 Cathletes and historically our Glassboro road trips sell out in just a few minutes.Though we offer both onsite and offsite road trips, the Glassboro road trip is special because the workouts are in our Gym and we can provide all of the weights, bikes, steps, etc that we simply can't bring on our offsite road trips. 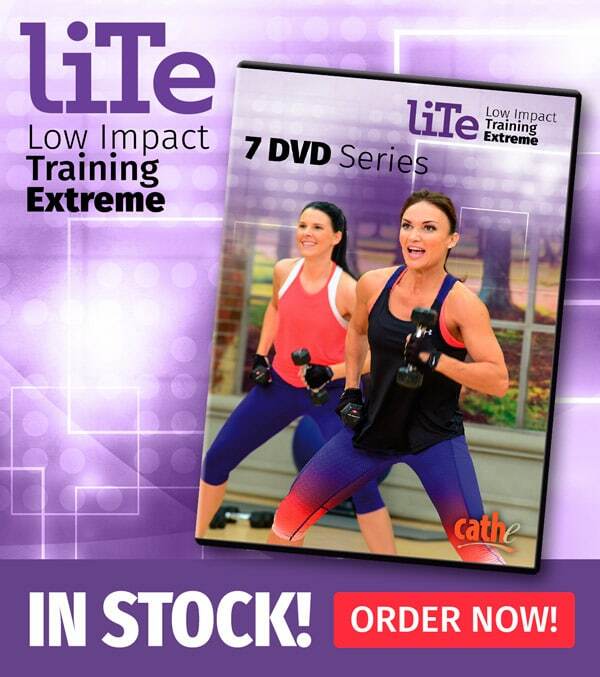 Plus you get to see and experience our filming studio and see where Cathe Live and our DVDs are filmed. 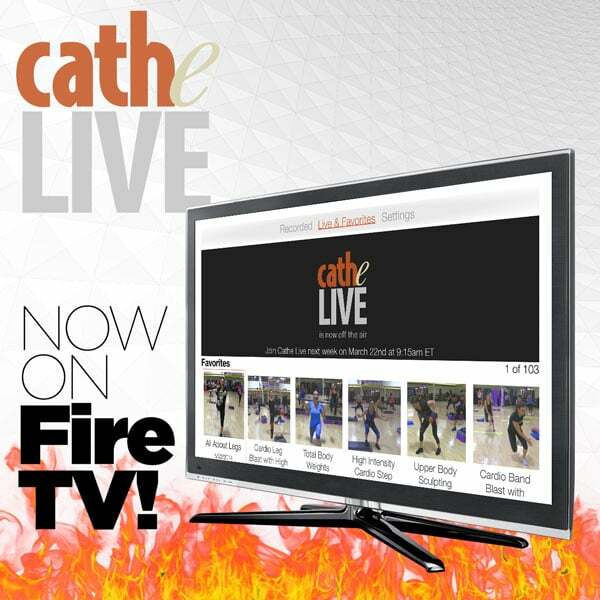 You even get to be in a Cathe Live video! Still, it's impossible to to explain with words what a Cathe Road Trip is all about because it's so much more than just the workouts - it's also about the lifelong friendships that are made. Though you really need to experience a Cathe Road Trip to really understand how special they're, we hope this video from our 2012 Road Trip will at least give those of you that are not familiar an idea of the wonderful time you can expect to have. We look forward to welcoming 105 Road Trip Cathletes from all over the world to our facility in Glassboro, New Jersey. 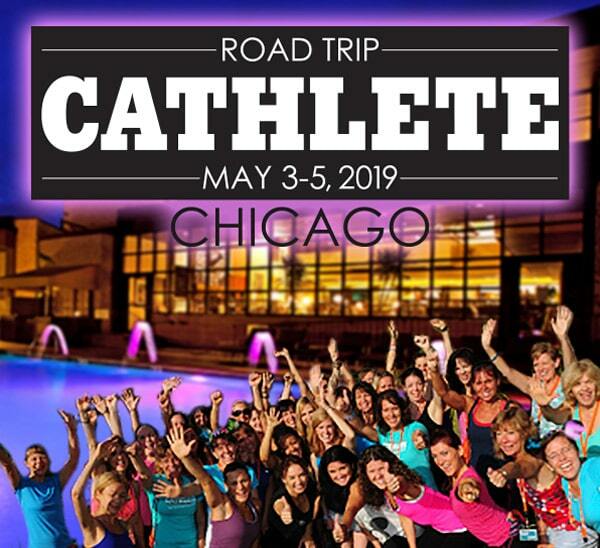 This will be an action packed weekend for all of the attending Cathletes and whether this is your first road trip or your fifth, Cathe and our staff will do everything we can to truly make this a special weekend that you will remember forever. We look forward to meeting each and everyone of you and spending as much time as is possible answering your questions and showing you a great time. So Saturday classes are kickboxing, spinning, and zumba? Signed up today but of course wait listed. Can you say how long the wait list is currently? Hi Cathe! Have not heard anything about a road trip to Daytona again. Is it not happening this year or have I missed something? Thanks! Hi Cami, the only Road Trip we have scheduled for this year is the Glassboro Road Trip. Darn! Too bad. Thanks for letting me know. that there is an availability? Just contact our customer at support@cathe.com and Nancy can help you. When will there be a list of what kind of classes she is teaching be posted? What should be bring for the trip?